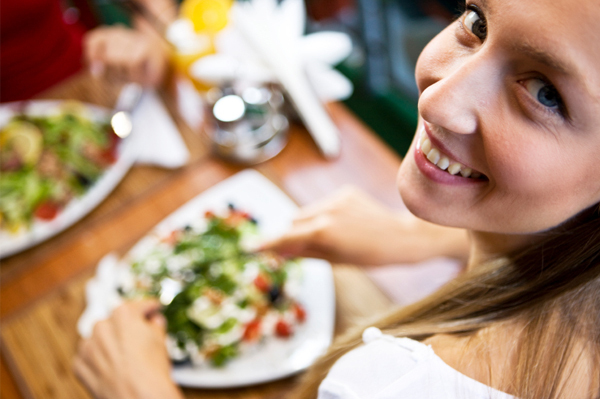 Healthy eating has an impact on your mental and physical wellbeing. It should not be ignored and disregarded. Fortunately, many Singaporeans see the importance of healthy food especially in their mental wellbeing. You should know that the brain needs nutrients like muscles and hearts. There are many foods here in Singapore that can keep your brain well. 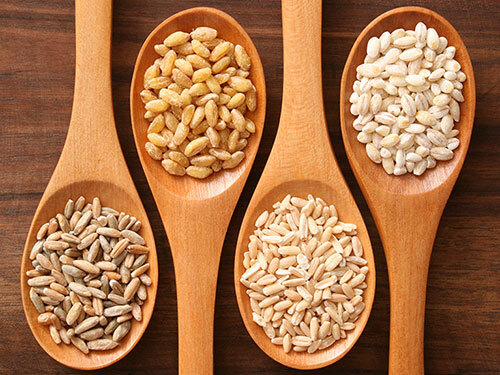 Whole grains: Your body needs energy for it to function well. Your brain also needs energy. You have to know that the ability of the brain to focus and concentrate lies from the steady supply of energy which is in the form of glucose. You can give steady supply of energy to your brain by consuming whole grains. Oily fish: For sure you are familiar with essential fatty acids. These acids can play a big part on your brain function. You can get these acids from linseed oil, soya beans and oily fish. Oily fishes include salmon, herring, mackerel and trout. Blueberries: Blueberries are widely available. 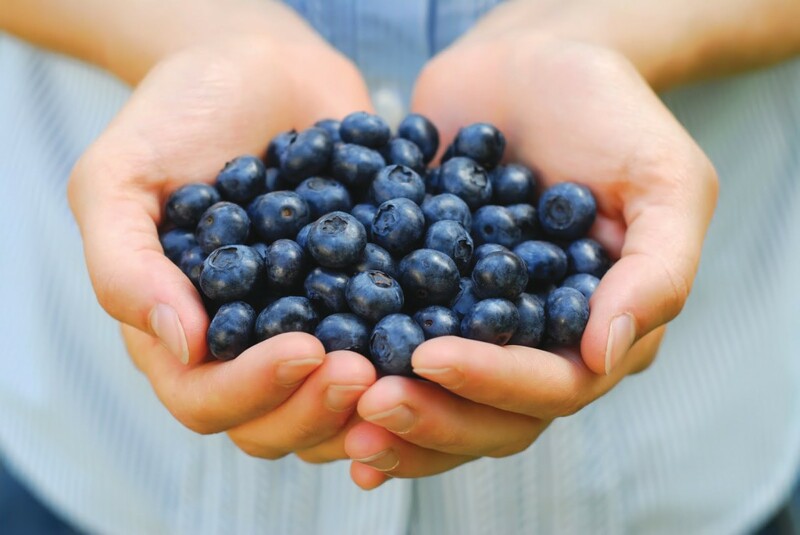 According to a study conducted by Tufts University, blueberries can help improve short term memory loss. Tomatoes: Tomatoes are famous for its lycopene. Lycopene is so powerful that it can protect the brain’s cells from radical damage which usually happens in the development of dementia. Blackcurrants: Blackcurrants contain vitamin C which increases one’s mental agility. Broccoli: Broccoli is the best source of vitamin K. For your information, vitamin K is famous to improve cognitive function which will lead to an improved brainpower. Pumpkin seeds: Pumpkin seeds are known for its zinc contents. Zinc is important in augmenting thinking and memory skills. A handful of these seeds are enough for the day. 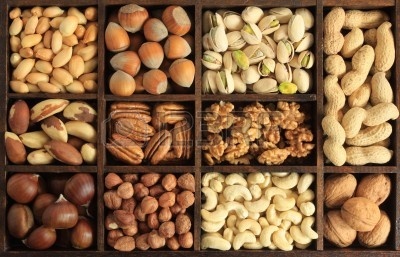 Nuts: Among the foods mentioned in this article, perhaps the most famous is the nuts. Nuts are good source of vitamin E. Vitamin E can particularly help in averting cognitive decline. Apart from nuts, vitamin E is also found in asparagus, seeds, olives and brown rice. There are many foods that you can consider to nourish your grey matter. If you are not satisfied, you can always opt for supplements. If you think that your diet is unbalanced, you have to look for ways to neutralize it. You can always consider multivitamins and mineral complex supplements. Do not forget about the omega-3 fatty acid too. If you are thinking of these supplements, it is crucial that you seek the advice of your doctor first. Do not take medications that you are not sure of because it might harm you instead of boosting you. Many Singaporeans are particular about losing weight but there are others who are looking for the opposite. It is safe to say that not all people here in Singapore are seeking to lose weight. There are others who will do anything just to gain some weight for health purposes. If you have this kind of dilemma, you have come to the right place. Potatoes: People who are trying to lose weight cut back carbohydrates. So, the first thing that you should do is add carbohydrates. The key here is to choose carbs that have more nutritional value. Potatoes are great choice because they are overloaded with the things that you need to put on some weight like fibre, protein and vitamin C.
Lean red meat: You will surely enjoy lean read meats when you are trying to gain weight. 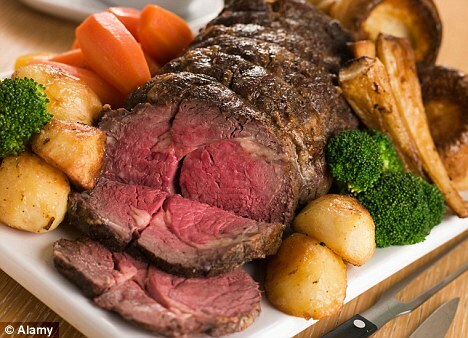 You can have meats many times a week but be careful not to overdo it because it can cause health risks. Fruits: If you love tropical fruits, you will be glad to know that it can help you in gaining weight. You have to eat bananas, mangoes, papayas and pineapples. These fruits are full of sugars which will help you gain weight. You can blend it if you want or eat it raw. Whole wheat bread: You can start with eating whole wheat bread if you really want to gain some weight. You have to be sure though that you are eating healthy breads. The best bread is the whole grains. As much as possible, avoid white breads. Whole grain contains fibre and other minerals that can help you. 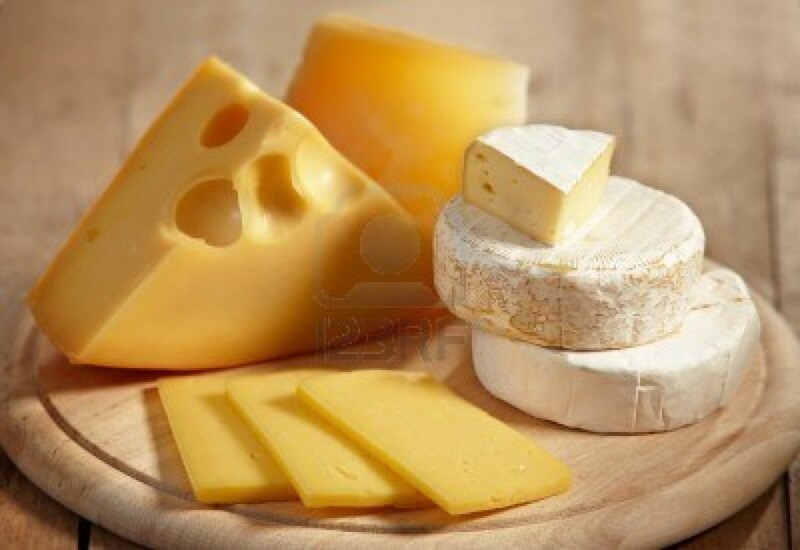 Cheese: Cheese is a favourite of many because it can go with almost any dish. Cheese contains high in fats which is better for people who are trying to gain weight. The good thing about cheese is that it comes with delicious flavours so you can pair it with anything. There you go. These foods can be found easily so you do not have excuses not to consider it. The most important thing here is to be serious about this. You have to be firm when you want this for it to be successful.